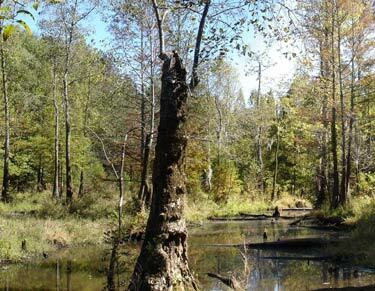 Wetlands, including swamps, marshes, and bogs, are areas of land that are saturated with moisture seasonally or permanently. Believed to be the most diverse ecosystems in the world, wetlands are home to various species of plants, amphibians, reptiles, birds and mammals. This includes many threatened and endangered species. In addition to wildlife habitat, wetlands act as filters to improve water quality by removing sediments and chemicals. Further, wetlands reduce flooding and recharge ground water. 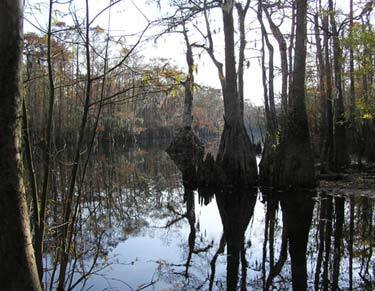 Currently there is no South Carolina state specific program for regulating wetlands. Much of the regulation is dependent on various federal programs in conjunction with the Clean Water Act.